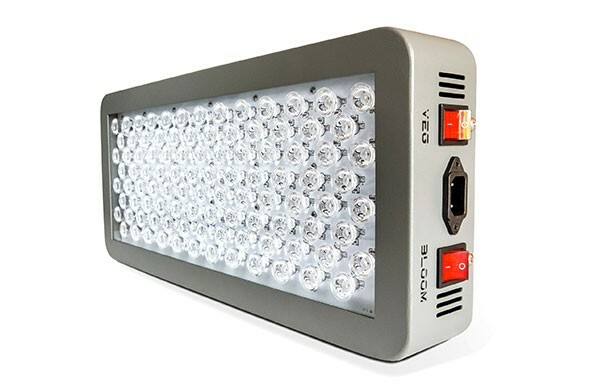 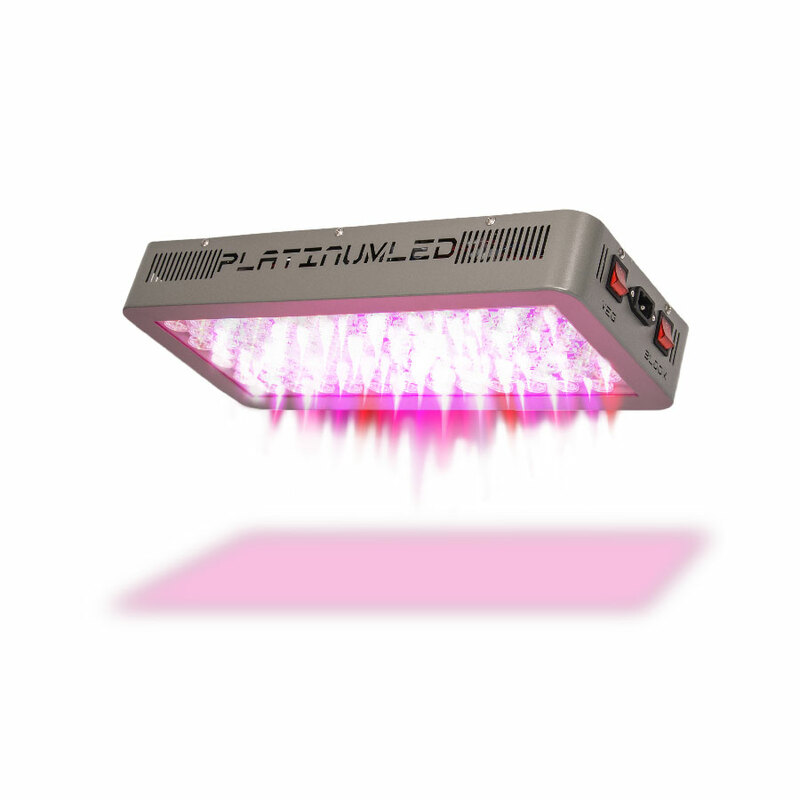 What’s more, the PlatinumLED Grow Lights offer dual light spectrums to provide the best of both worlds for vegetative growth and the flowering stage. 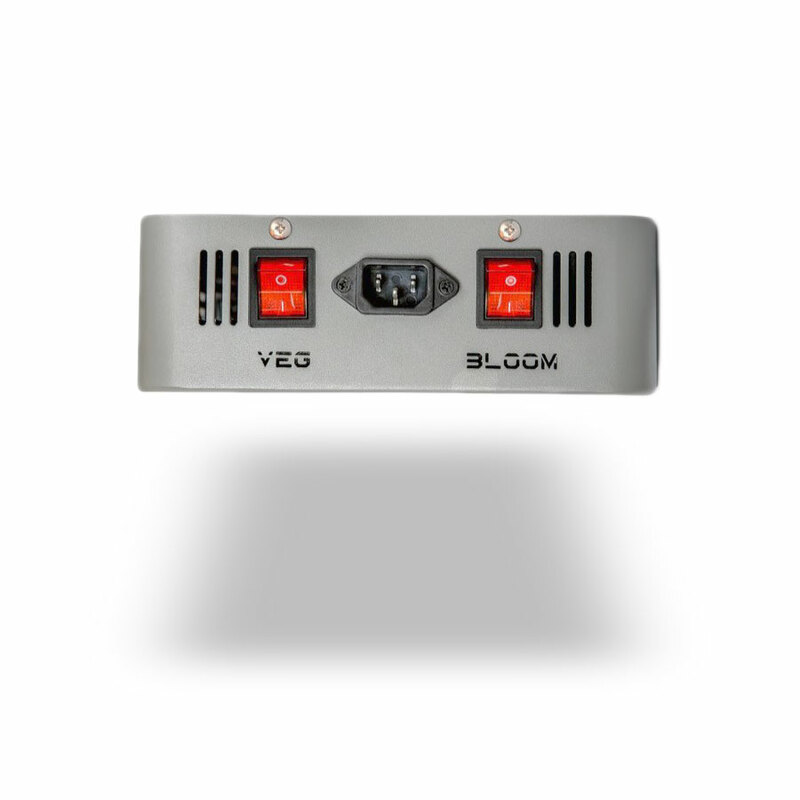 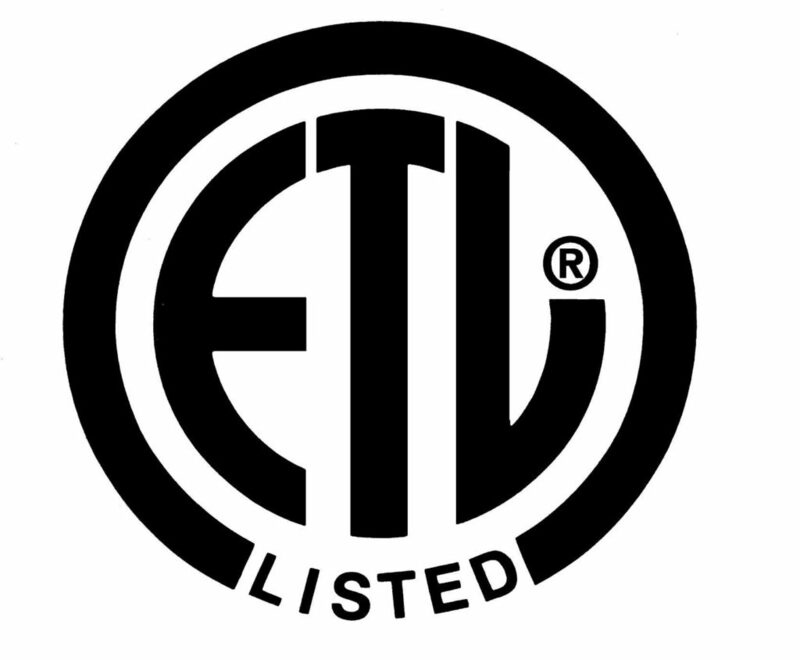 The VEG setting uses only 93 watts to provide excellent vegetative growth in a 4.5’x3.8′ area. 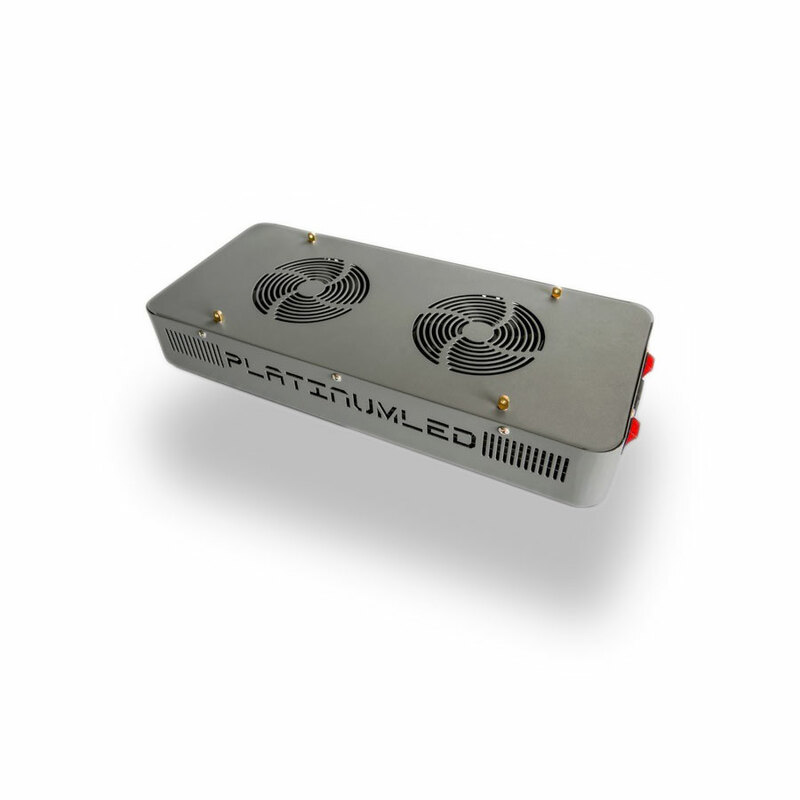  Simply turn on the second switch to boost the light to full 180 watt capacity and modify the spectral output to encourage unbelievable flowering in the same space.